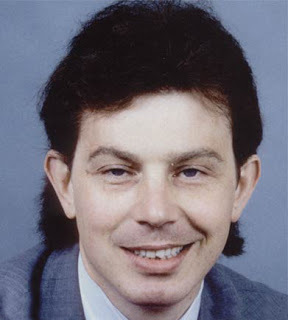 Blair’s face looks a bit strange in that Getty Photo. Nose thicker and ears stick out and the expression is not the usual supine Blair. 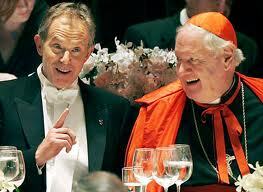 Tony Blair and the Cardinals. 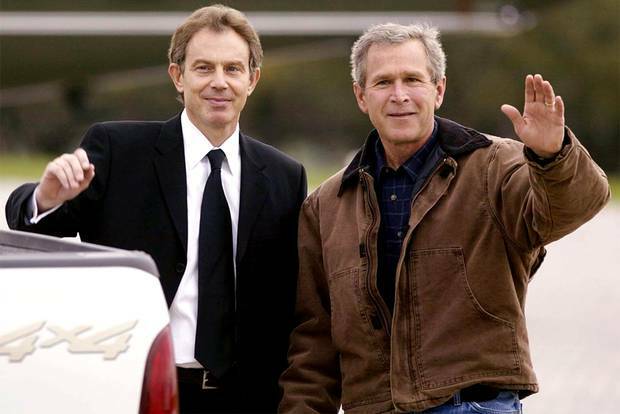 A ‘pointy-Up’ finger. Thanks to DM for pic. The time he acquired an extended forehead. 666 – Then there’s his wife!!!!! We have another ‘Royal Family’ for the new United States of Europe. 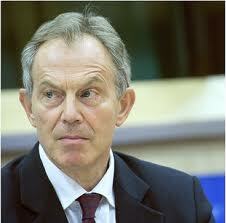 Blair Blah Blah Blah …..
A new Elitist world leader …..
And all the other ‘Blairs’. 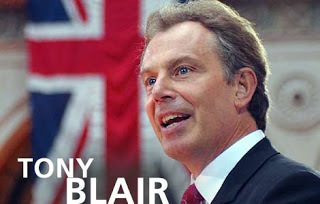 When you take on Blair you get Cherie, Euan (this one isn’t really a Tony btw) http://aangirfan.blogspot.co.uk/2012/09/tony-blair-and-family-various-spooks.html Nicky etc all plugged into our system sucking money out of us. 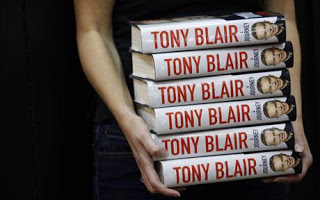 Blair’s new fiefdom being built for him while the rest of us grind along paying their bills through extortionate energy and petrol prices, taxes etc. 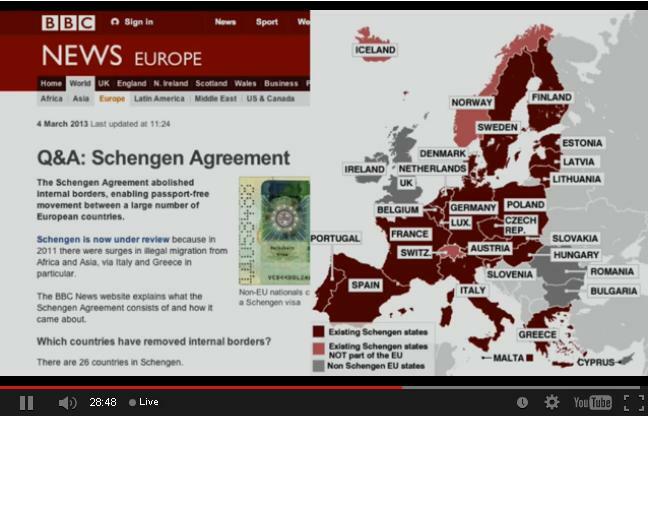 Watch UK Column’ broadcast on the Schengen Agreement. 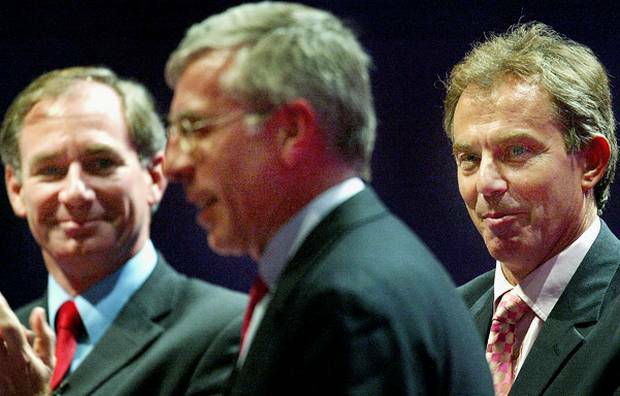 Further Blair Speculation – same father as Prince Andrew so Blair is never seen with him in photos. The Tap Blogspot. 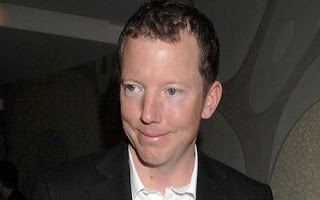 And further some other punter sent The Tap footage that suggests they are both Rothschilds. Lordy Lordy. GovWatch was aware of the photo on the left. We commented on the state of his eyes. There’s something about the eyes. Possible MK. In a normal person both eyes are meant to be balanced and full of spirit. In those subjected to ‘various ceremonies’ the eyes change and eventually become ‘dead’. The ‘walking dead’ so to speak. 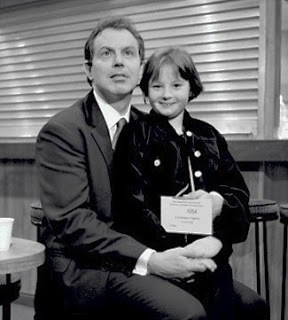 It takes a long time to prepare a ‘candidate# for political life and they must be totally ‘owned’ by the ptb. That’s where Rupe and that filing cabinet comes in. 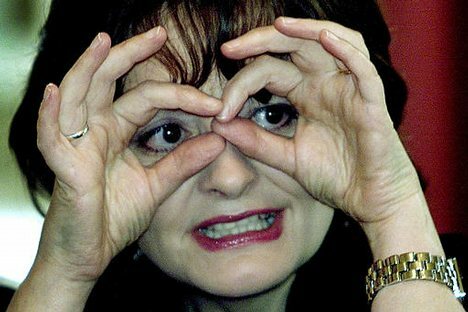 Getting ready for that EU Presidential role. 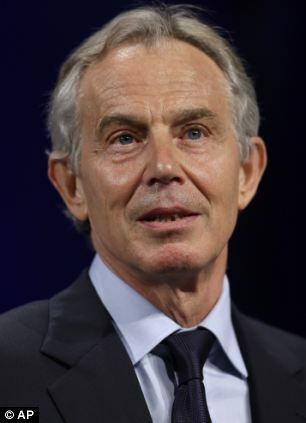 http://www.dailymail.co.uk/news/article-1138789/ Now-Tony-Blairs-finally-got-private-jet-hes-wanted-rented.html Hired the jet from Rothschild’s Metropix. 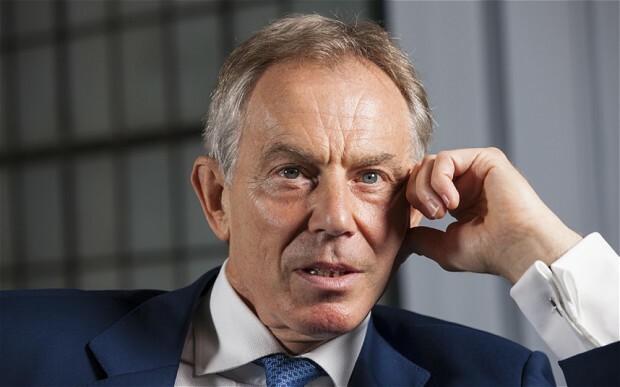 ‘Sir Evelyn, 77, who was one of a number of billionaires to dine at Downing Street in Mr Blair’s final days in power, has owned the plane since 2002 through a company called Metropix. He hires it out through brokers in London and Luton. 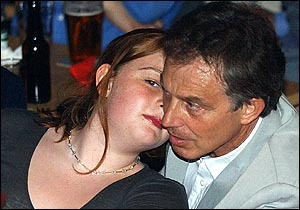 A sensitive being caught up in that world of ‘The Blairs’, one wonders what she makes of it all. Allegedly a victim of some pretty nasty stuff when a teen at about age 17. 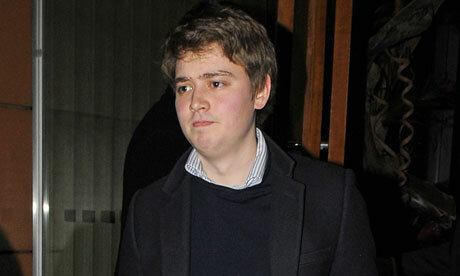 Btw Euan Blair has lost loads of weight. How did he do that? Here he is Coventry style. Now jump to wedding photo at link. 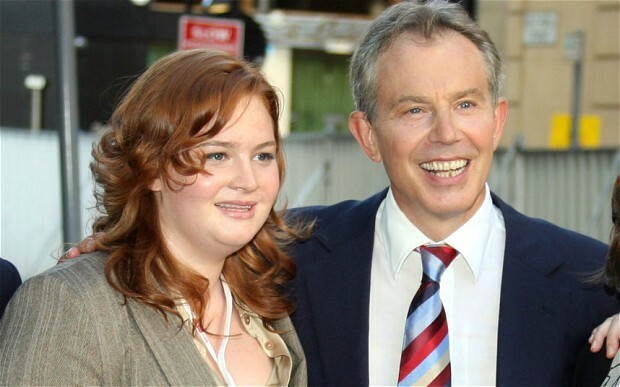 She doesn’t look anything like a ‘Blair.’ If I was her I would say I’m not really a Blair. I’m adopted.